Science and technical knowledge are strong weapons in the fight against epidemics and pandemics. 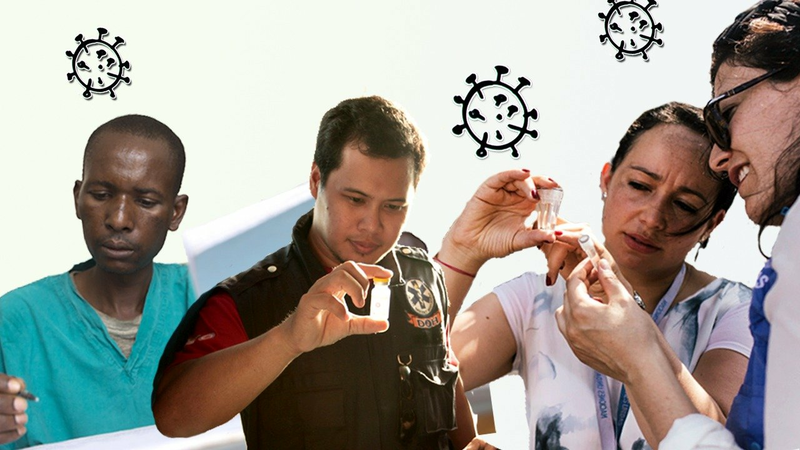 The Outbreak Channel offers easy-to-digest courses to frontline responders and decision-makers on major known epidemic and pandemic-prone diseases as well as emerging pathogens. During health emergencies and disease outbreaks, additional real-time mini courses and briefings will be offered on the Outbreak Channel to update responders on the event, the context, the strategic response as well as other related topics.